This week is all about pampering, and what better way to pamper than amazing linens? Cariloha carries items made of bamboo. We love these AMAZING towels. 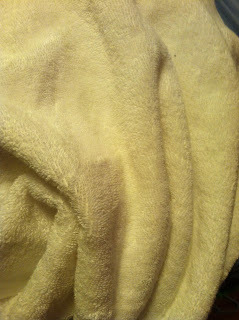 I have never used such plush towels in my entire life! They are soft, cozy, and super absorbent. I love wrapping myself in the towel after a shower or bath. They are just so comfortable! Bamboo sheets are incredible. 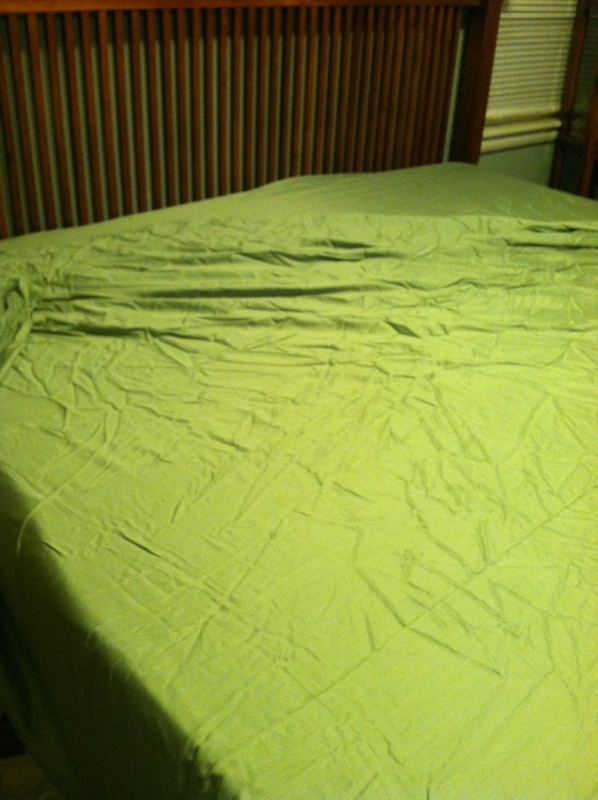 They are both soft and smooth, and make your bed into a luxurious oasis! Sleeping on them almost feels like being in water, that is how smooth they are. They have kept their shape and softness over several washings. We love wearing bamboo clothing as well. It stays nice and soft throughout the day. It also stayed wrinkle free. MamaBreak received Cariloha products to review here on MamaBreak. MamaBreak did not receive any other kind of compensation. As always our experiences and our opinions are our own. Oh my goodness those towels look lush and soft! I have never tried bamboo sheets or clothing but they sound comfortable. I just got the exact same thing! I LOVE them! So soft and durable! It's like sleeping on silk, but not hot and sticky!